It’s David Lynch talking about creativity and where it comes from. He is so incredibly creative and prolific and his advice is so simple yet wise. The illustrations are so beautiful and they enrich your understanding of David’s soothing words. David debunks the myth that suffering is a necessary part of the creative process… hoo-bloody-ray! 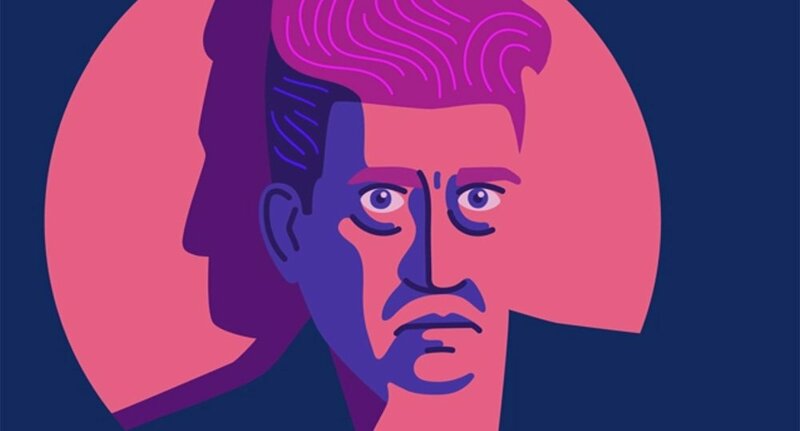 The beautiful animation is done by Jackie Lay & you can follow David Lynch on Twitter.